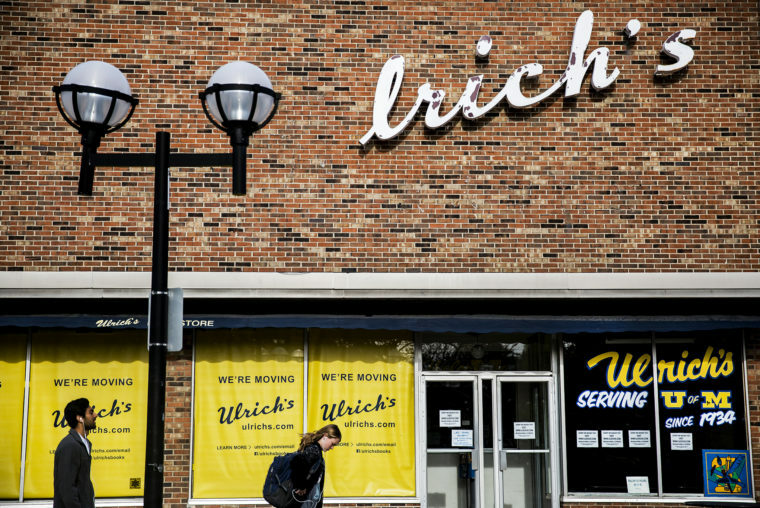 Ulrich's, the iconic college book store, moves — one letter at a time. 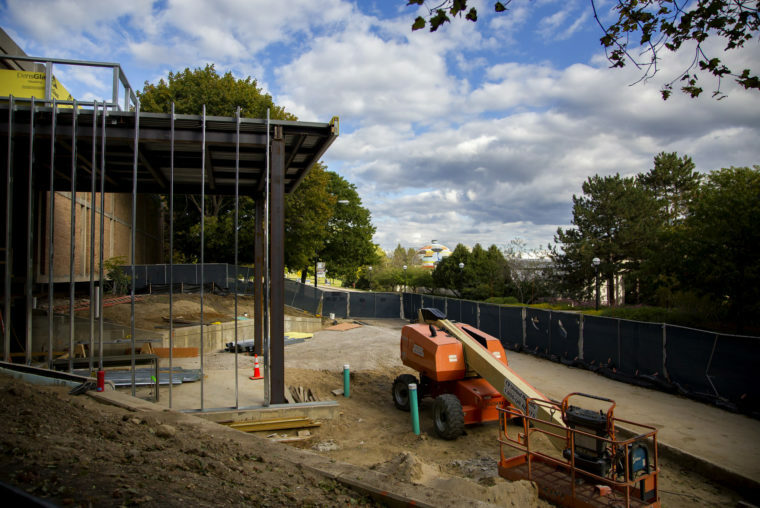 The changes to North Campus keep coming with the Space Research Building receiving the latest facelift. 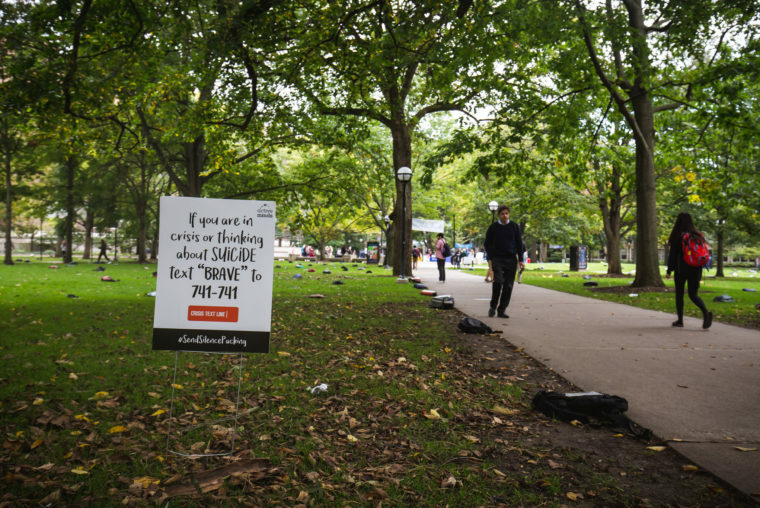 Over a thousand backpacks are set on the Central Campus Diag to represent those who have committed suicide and show solidarity. 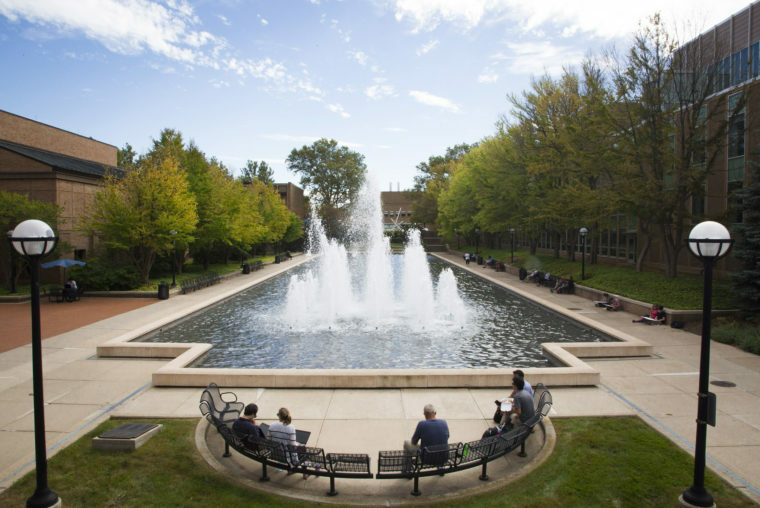 A beautiful fall day gives students, staff, and faculty a chance to reflect by the Lurie Reflecting Pool. 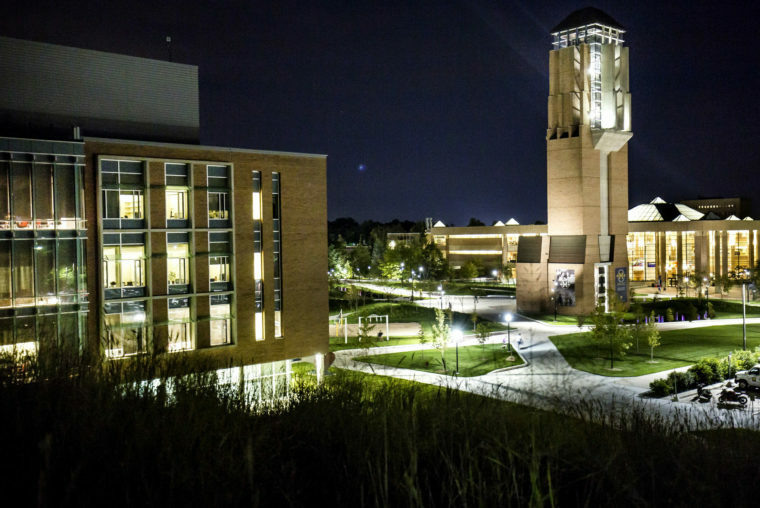 Even as the sun sets, the campus bustles with the energy and hustle of engineers. 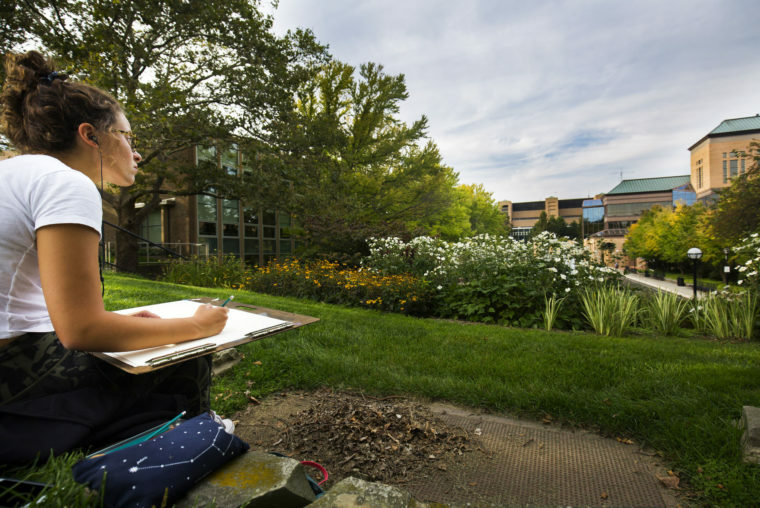 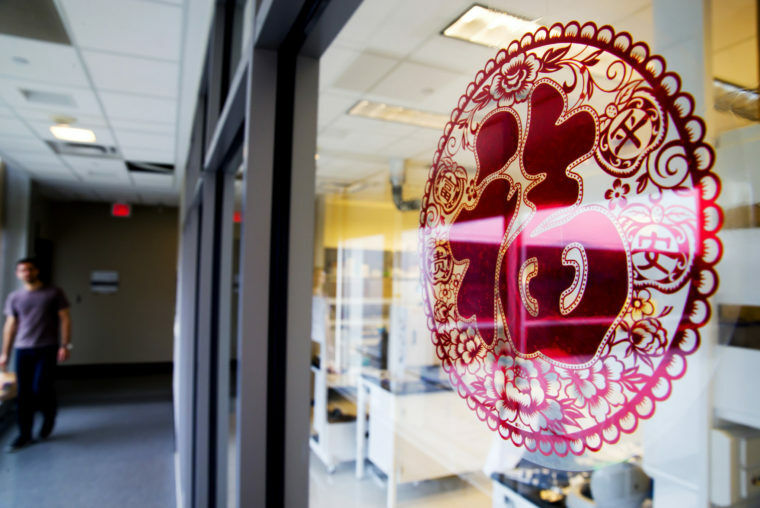 The canvas of the campus around us pervades across a variety of disciplines in this class assignment. 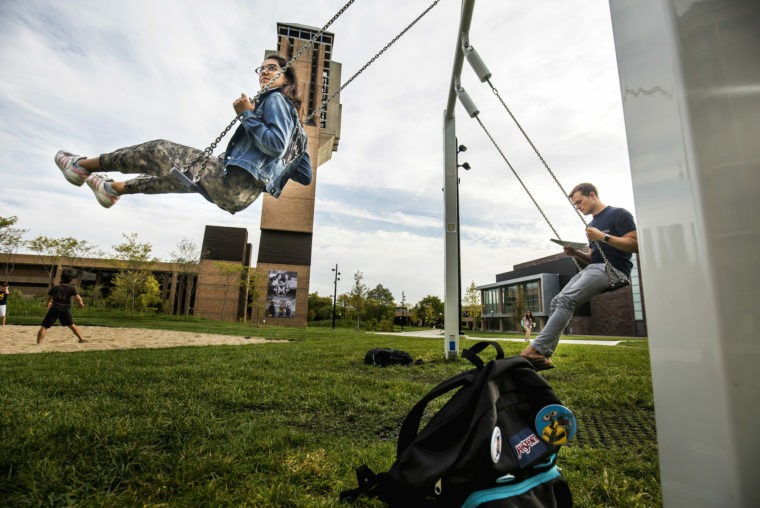 The dawn of the new academic year gives students a new means of distraction with swings on the Eda U. Gerstacker Grove. 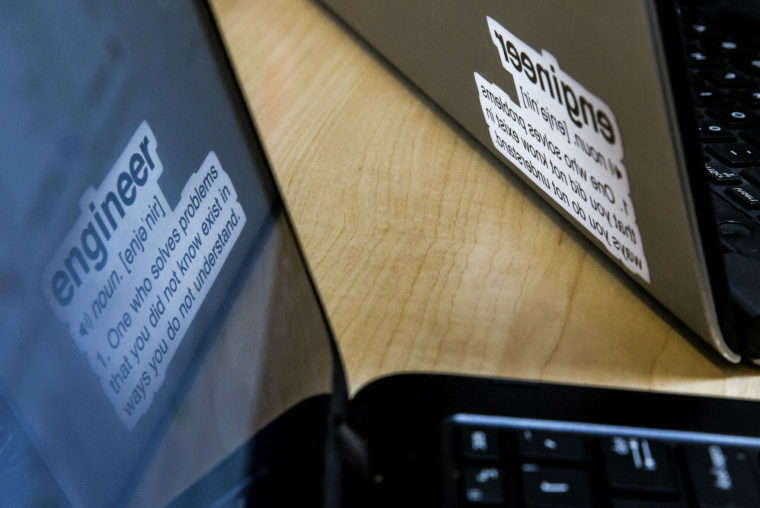 A Michigan Engineer wears the title with pride by defining her prowess with a sticker on her laptop. 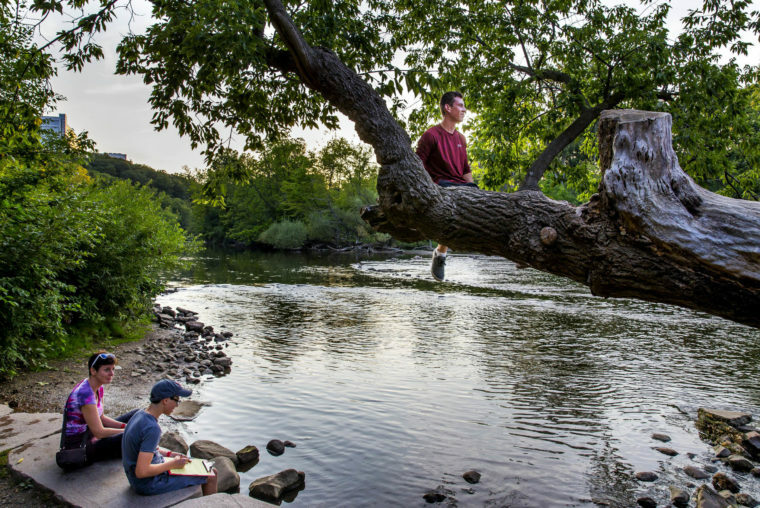 A warm day cools down as students and townies alike enjoy the end of the day at the Nichols Arboretum. 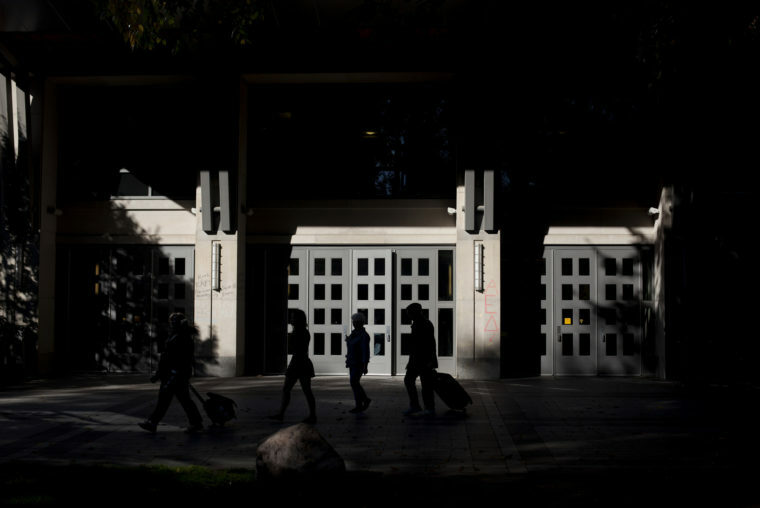 The sun casts a shadow on an entrance all too familiar to students, staff, and faculty just off the Central Campus Diag. 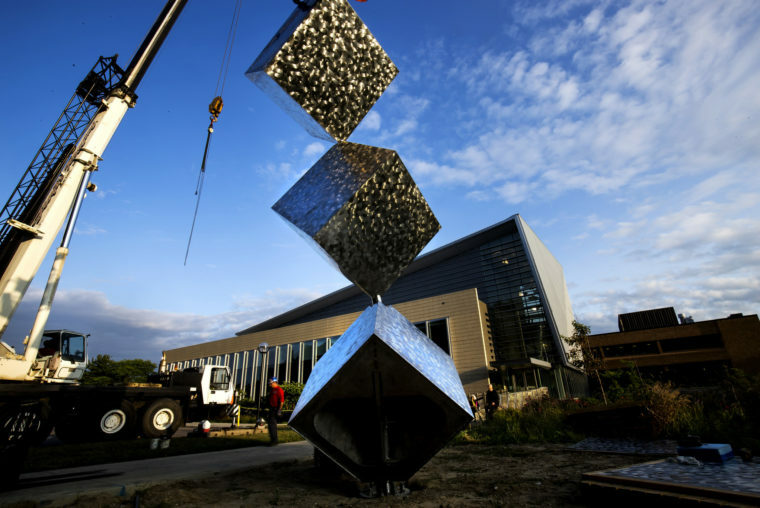 Three new cubes arrive to North Campus in the form of an art sculpture outside of the G. G. Brown Building.